December is a special month. It is full of love, forgiveness, compassion and happiness. 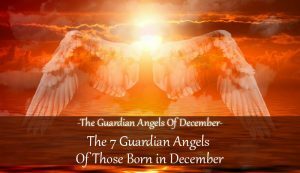 If you were born in this period, then one of the 7 Guardian Angels Of December is influencing your life and personality. 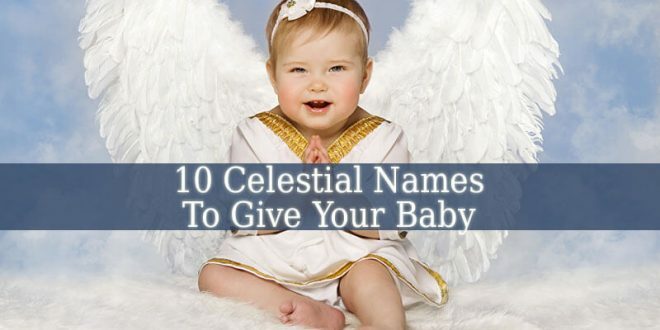 Therefore, each one of these angels has 4 to 5 days. These days represent his influential period. 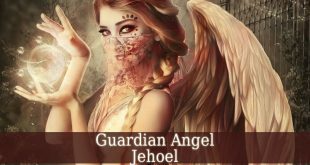 Let’s see who these angels are. And what can they do for you. Daniel – November 28 to December 02. 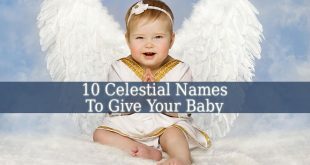 It is the 50th name of God. His name means “God The Merciful Judge”. So, Daniel is the angel of eloquence. He is linked to communication and inspiration. He can help you when you are facing difficulty to make yourself understood. Daniel also inspires us to always speak the turth. Hahasiah – December 03 to 07 – It is the 51st name of God. His name means “God The Impenetrable Secret”. 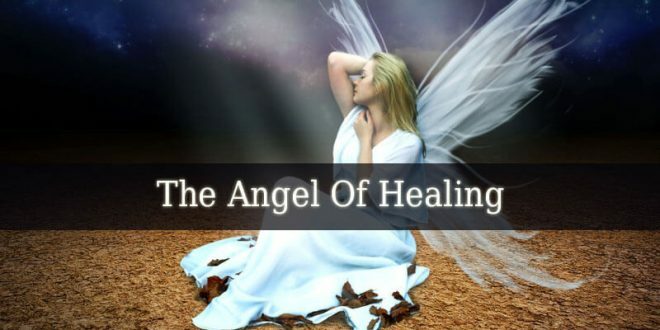 Hahasiah is the angel of The Universal Medicine. Therefore, he is a healer. He reveals you the root of your illness. He can heal any illness. Because he holds the true healing power of God. 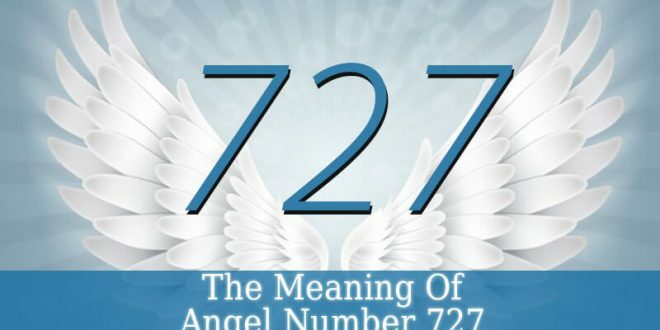 Imamiah – December 08 to 12 – It is the 52nd name of God. His name means “God Who Is Hidden In The Darkness”. 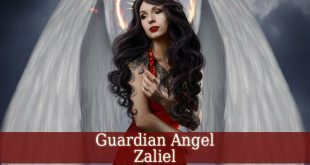 So, Imamiah is the angel of errors. He allows you to see your errors. But he also shows us how to repair them. Therefore, we expiate and pay for our errors or karma. Imamiah also brings courage, strength and vigor. 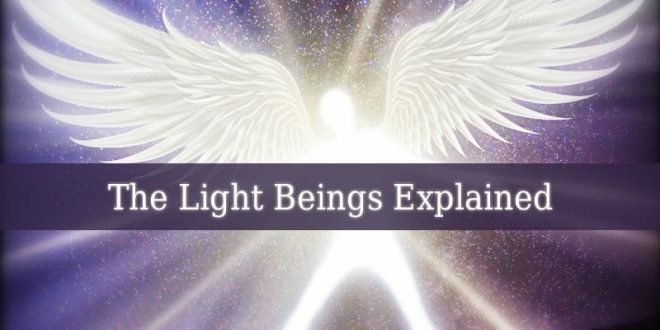 Nanael – December 13 to 16 – It is the 53rd name of God. His name means “The God Who Humiliates The Proud”. 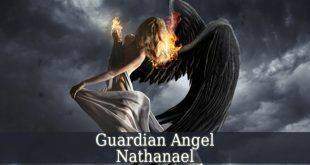 Nanael is the angel of spiritual communication. Therefore, he inspires you to grow spiritually. With the guidance of Nanael, you will learn about the spiritual world. 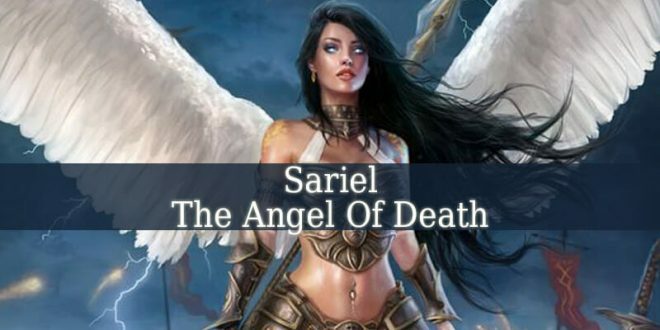 And, also, to communicate with angel and other spiritual beings. Nithael – December 17 to 21 – It is the 54th name of God. His name means “God The King Of Heaven”. But he is not a ruler of any kind. Therefore, he is the angel of eternal youth. He holds the knowledge about rejuvenation. And he wakes up the child within you. Filling you with energy, beauty and youth. Also, Nithael repairs emotional scars from your childhood. Mebahiah – December 22 to 26 – It is the 55th name of God. His name means “The eternal God”. Mebahiah is the angel of intellectual lucidity. With his guidance you gain knowledge. You will also understand your surroundings easily. Therefore, you understand difficult situations and their lesson. 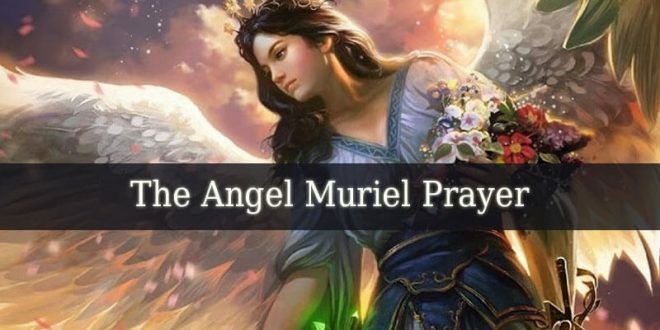 Poyel – December 27 to 31 – It is the 56th name of God. His name means “God The Supporter Everything”. 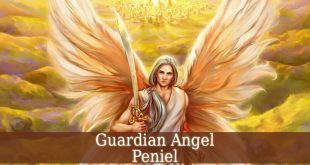 Therefore, Poyel is the angel of support and fortune. He brings fortune and abundance. But he also brings support in difficult situations. Poyel fills you with hope, positive thoughts and optimism. 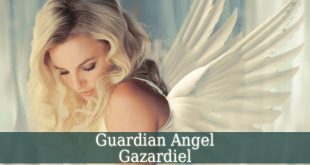 These 7 amazing Guardian Angels Of December are waiting for your prayer. They will guide you through difficult situations. They bring you closer to God.